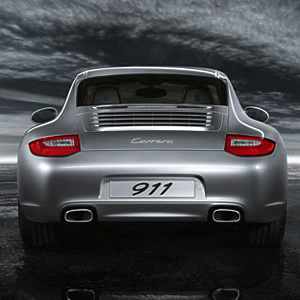 Types of cars names differ from one company to another. There are also differentiated according to specifications. Cars fall under five different categories – subcompact, compact, mid-size, full-size and sports car. Every company follows a simple procedure of naming the car. Continue to read ahead as we provide information related to the car names of various car manufacturing companies based on their category.